I’m not done dishing out the quality, because this is Glastonbury Poetry and the Big G doesn’t do mediocre. Anna Freeman is a novelist, a multiple poetry slam champion, a creative writing lecturer at Bath Spa University and a producer for Bristol Old Vic. 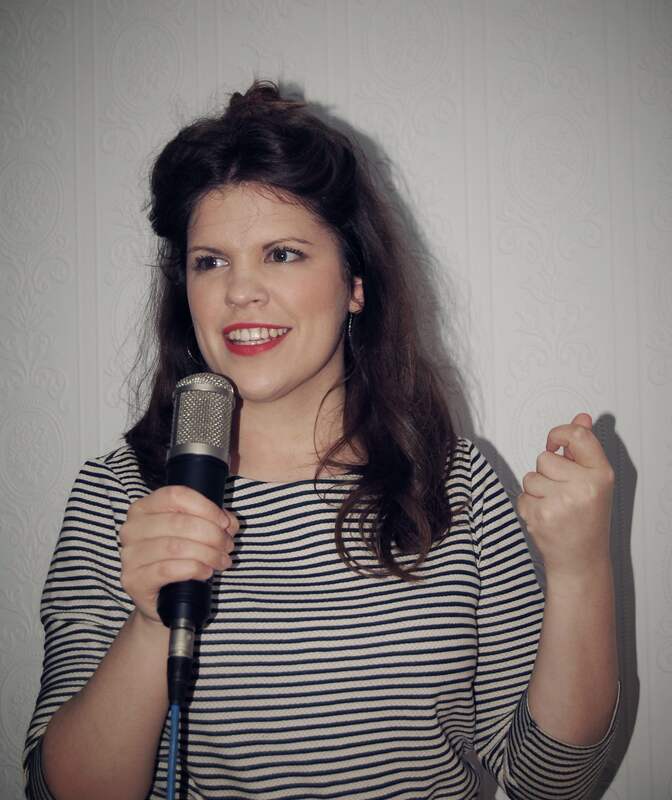 Anna has performed her mostly funny, slightly twisted poetry all over the place, including events in Edinburgh, London, Manchester, Vancouver and Seattle. Her first poetry collection, Gingering the World from the Inside, is published by Burning Eye Books. Her first novel, The Fair Fight, is a pulsating historical adventure set within the world of female prize-fighters and their patrons in 18th century Bristol. The Fair Fight won The Tibor Jones Pageturner Prize 2013, is published by W&N in the UK and by Riverhead in the USA, and has been optioned for TV drama by the BBC. 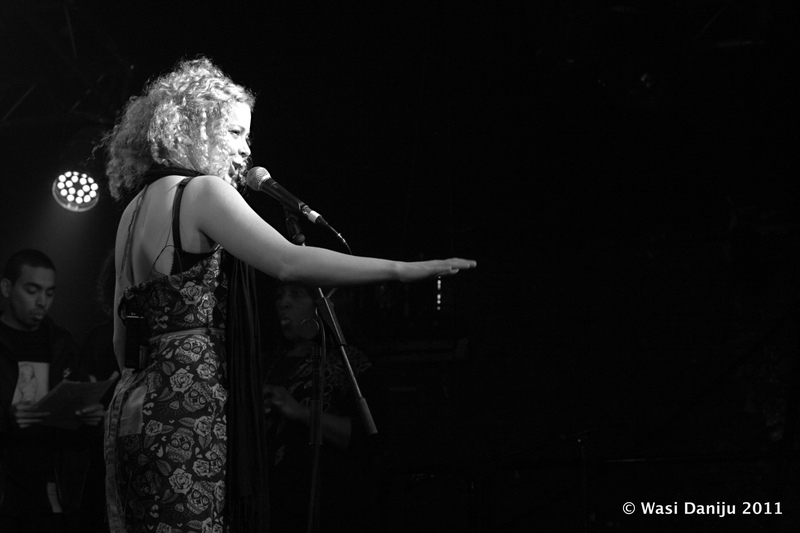 Her spoken-word-poetry-music show, Animal, with Chris Redmond and the Tongue Fu band, begins a UK tour in autumn 2015. Looking forward to this very much indeed. I met Jess last year at Glastonbury just after her Michael Gove poem had gone spectacularly viral. She’s a fantastic encapsulator of the zeitgeist and can’t wait to see what her mischief thieves bring to the party. 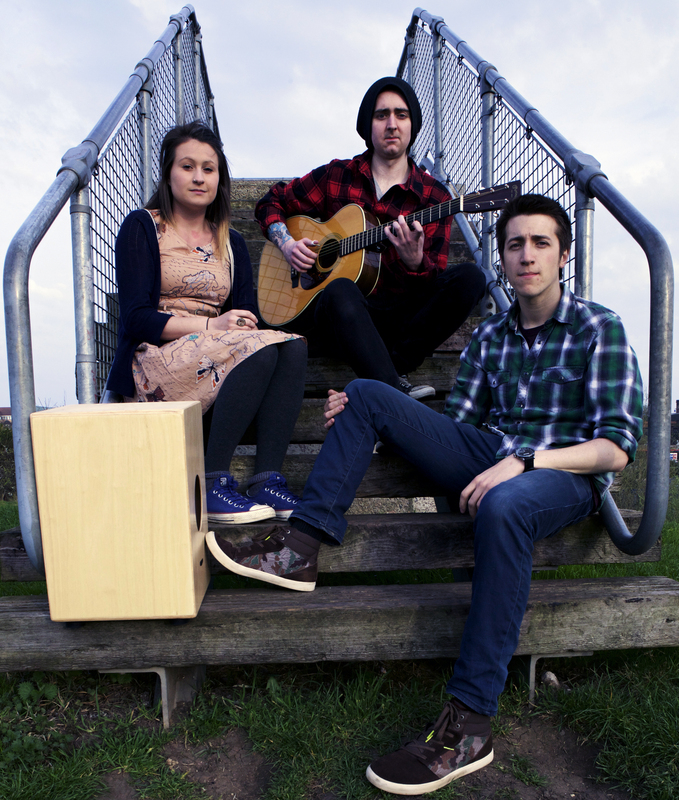 Jess Green and the Mischief Thieves are a Midlands-based three piece music and spoken word band telling stories of every day underdogs to the soundtrack of blues, folk, jazz and hip hop. Supported by musicians, Dave Morris and Scott Cadenhead, Jess Green tells the stories of the people who are often unacknowledged in society with themes of politics, education and inequality. Their full length show, Burning Books was a big success at the Edinburgh Fringe in 2014 and described as “grippingly inventive and at times immensely touching” by Broadway Baby. After the success of Jess Green’s poem Dear Mr Gove, the band have been performing at NUT conferences and education rallies up and down the country and are about to take Burning Books on a nationwide tour. I hear great things about this guy. A rapper, freestyler and writer of impressive magnitude who’s held his own amongst real greats. Gramski is an MC from Brighton who’s been freestyle rapping since he was fourteen. At the age of nineteen he went to live in Vietnam where he performed regularly with DJs as well as international artists such as Killa Kela and Goldie. He also had the pleasure of explaining what ‘freestyle rapping’ is to one of the members of the Vietnamese ministry of culture. He not only rapped on stage but in his classroom as an English teacher in Hanoi where he regularly helped students with their pronunciation and grammar through hip hop. Once he returned to the UK he won freestyle competitions and also began performing at poetry nights with written material. 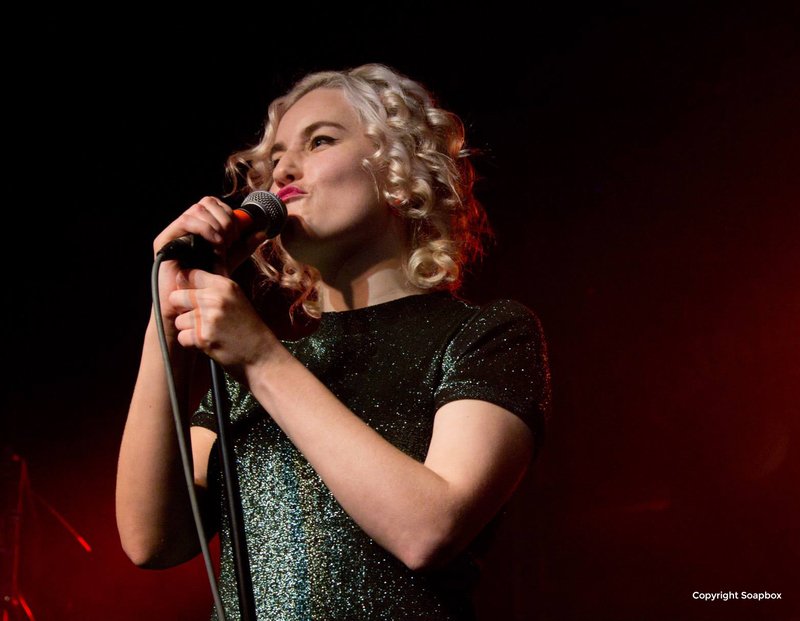 Gramski’s poem ‘British Girls in Bangkok’ received a tremendous response and landed him alongside Scroobius Pip and Hollie McNish at the Brighton Fringe Festival 2014. Gramski is also an MC for The Spoken Herd, a 10 piece hip hop band who focus on the art of improvisation. Although Gramski has a plethora of written material he is a freestyle rapper at heart. Audiences often give him challenging subjects or just plain absurd ridiculousness to rap about. 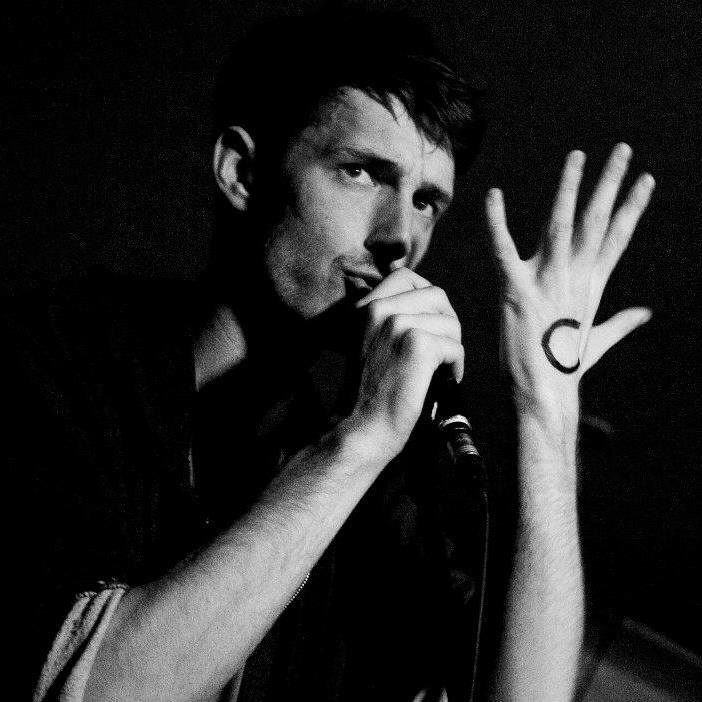 A freestyler and poet of lanky proportions, Gramski is not to be missed. Another poet I’ve been hearing a lot about (particularly for being fantastically rude!). Rosy is one half of our compering team this year. Fantastically scathing and full to the brim with wild and disgusting imagination, Rosy Carrick is an eccentric wit-tastic queen of poetry and MC skillzzz. Unfazed by the fame and fortune afforded her since playing the life-changing role of “child by lake” in Patrick Swayze’s 1987 classic film Dirty Dancing, Rosy now lives in Brighton, where she runs and hosts Hammer & Tongue, one of the UK’s largest spoken word & slam events, amongst many other projects including the cult movie-themed cabaret club night Trailer Trash!, and Brighton’s infamous annual Poets vs. MCs. 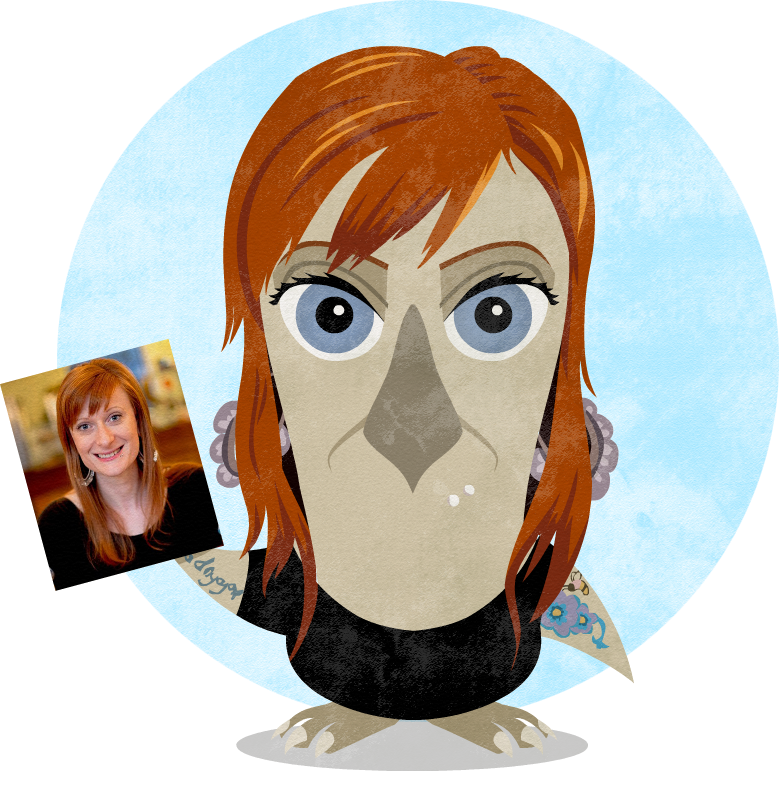 Co-host of the poetry stage at Latitude festival since 2011, she also performs her own poetry at events and festivals around the country, leaving a trail of bewildered lovestruck fools in her wake. Rosy is admired worldwide for her inspirational menstrual blood beauty tips videos, and is also currently writing a PhD thesis on the Russian revolutionary poet Vladimir Mayakovsky at Sussex University. This year she has edited and contributed to a new Selected Works of Mayakovsky’s poetry, due for publication by Enitharmon Press in November. A legend. A compere extraordinaire. Dreadlock can hold and ignite any audience, anywhere. A truly gifted poet, entertainer and a damn good bloke with a very cool hat. Mr. Alien is the other half of the compering team this year. 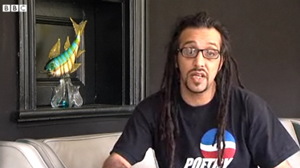 Birmingham Poet Laureate 2005, Dreadlockalien wanders the world saying poems to people, living a project called Poet Without Residence. 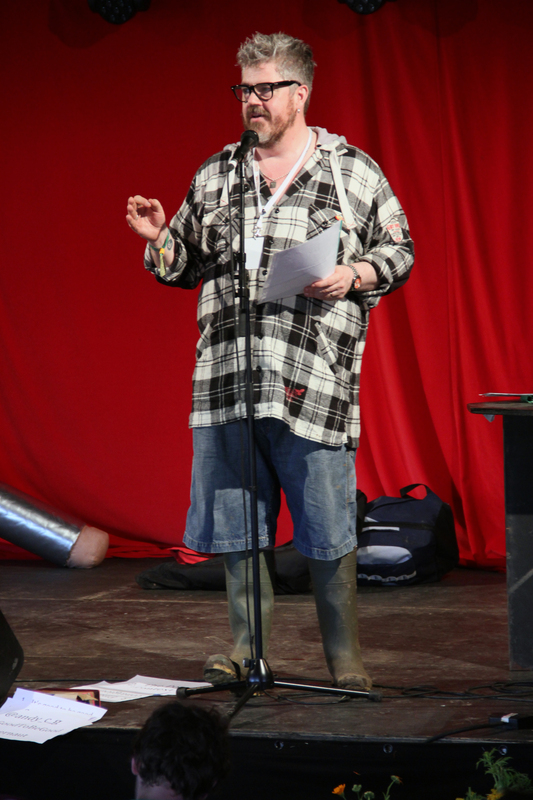 He co-hosts Glastonbury’s Poetry&Words stage and Shambala’s Wandering Word. Dreadlockalien is a trustee of the Green Gathering Charity, fighting for our planet. Has poems, will travel. I trust I can rely on your poets? A top poet. A top bloke. I had the pleasure of performing with Dan at the Larmer Tree festival a few years ago. His warm, affable, utterly likeable delivery perfectly compliments his razor sharp writing and observation. As well being a poet he’s also a regular compere. His poetry deals with love and literature, science and stars, people and Pac-Man: all that good geeky stuff. 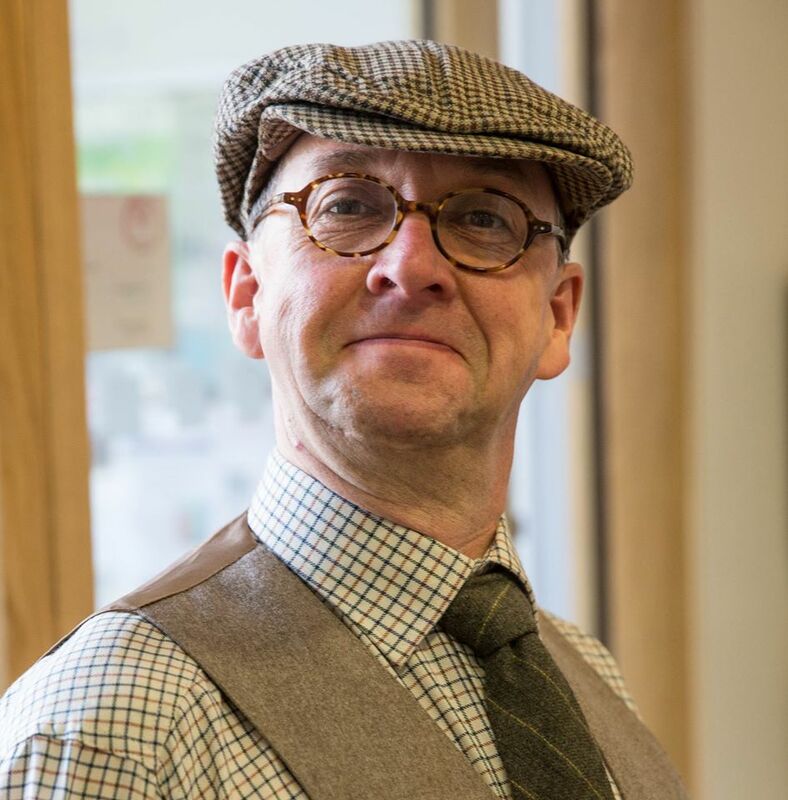 He was Canterbury Laureate 2013-14, and has worked on literature projects for Southbank Centre, Royal Academy of Arts, and National Museum of Scotland. 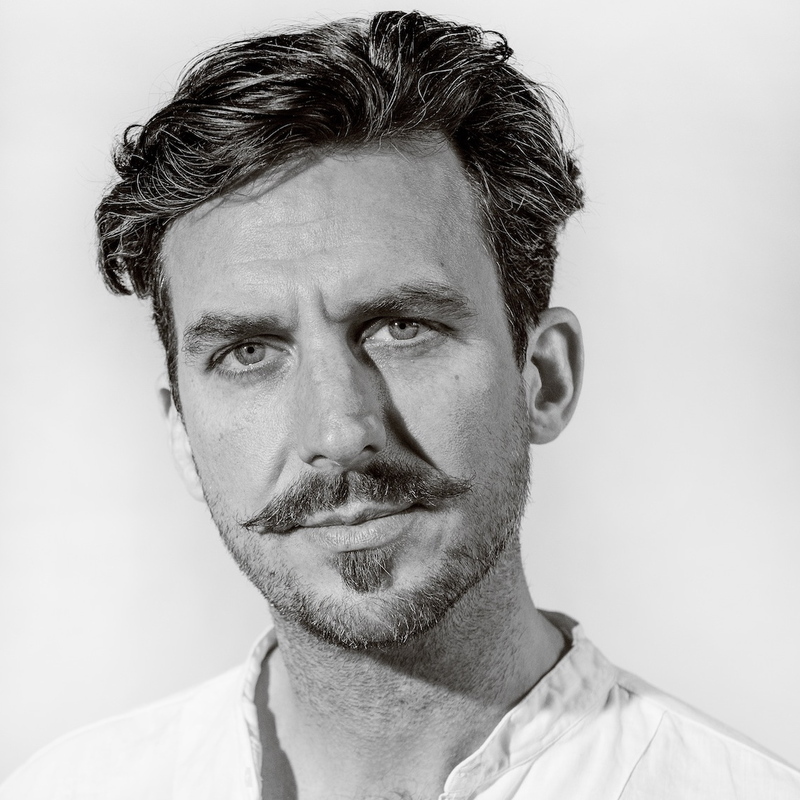 His first collection of poetry is Applied Mathematics, published by Burning Eye Books, and his poems have featured on the BBC and London Underground. 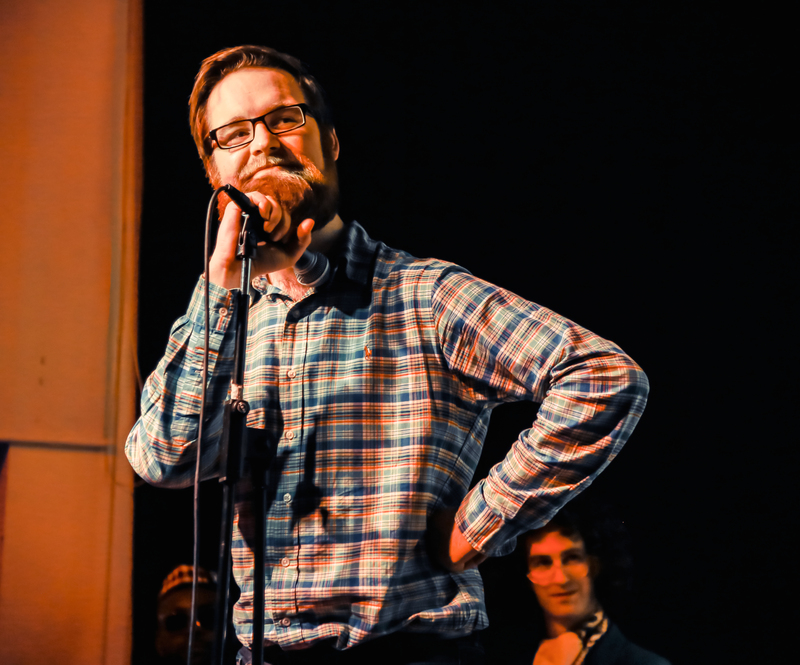 As an educator, Dan delivers poetry workshops in schools and for adults, most recently as a Poet Coach for Apples and Snakes’ youth slam project Spoke ‘n’ Word. Dan has performed at major festivals, events, and venues around the UK, including: The National Theatre, Roundhouse, and BBC Radio. He also performed (poetry) at both a hen party and a death metal gig, and is unharmed. 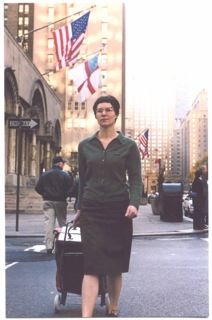 A powerful, subversive, unstoppable, sassy poet I’ve had the pleasure of performing with several times. Paula Varjack is an artist and creative producer. Trained in filmmaking and performance, she works across theatre, documentary and spoken word. Her work explores identity, our desire for connection, and our relationship with cities. She is currently developing “Show Me The Money” a solo performance on the relationships artists have with fees and funding. She has performed at numerous arts festivals and cultural spaces including: The V&A, Richmix, Wilton’s Music Hall, Battersea Arts Centre, Glastonbury Festival, Berlin International Literature Festival, and The Photographer’s Gallery. I’ll be interviewing both Paula and Dan Simpson about their creative partnership (including the hosting the Glastonbury Poetry Slam) in a future blog! Meet last year’s Glastonbury Poetry Slam Champ. Bubbling with wit, energy, great writing and a flawless performance. And I should know, I was one of the judges last year. 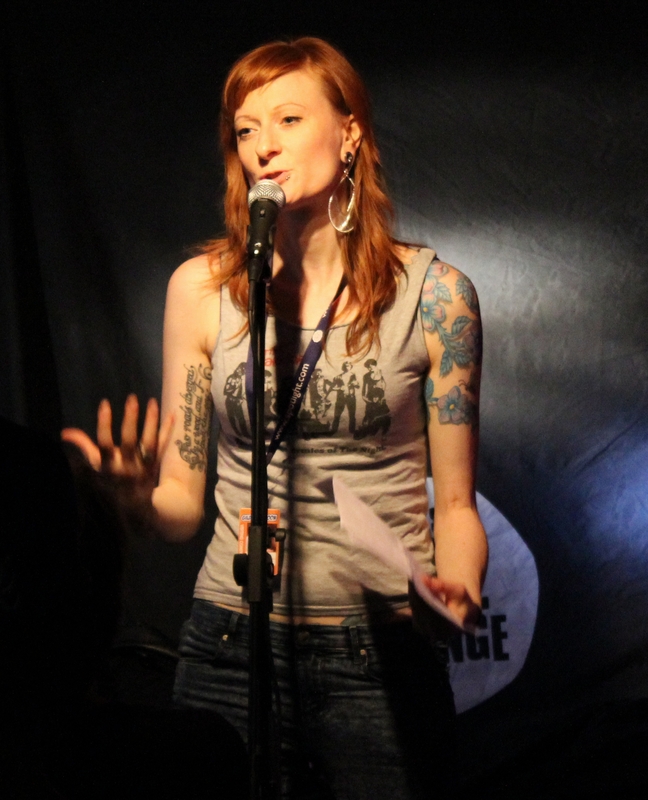 Erin had only been performing for several months when she won The Glastonbury Poetry Slam in 2014. Originally from Leeds, Erin currently lives in London where she has been performing and writing regularly over the last year. 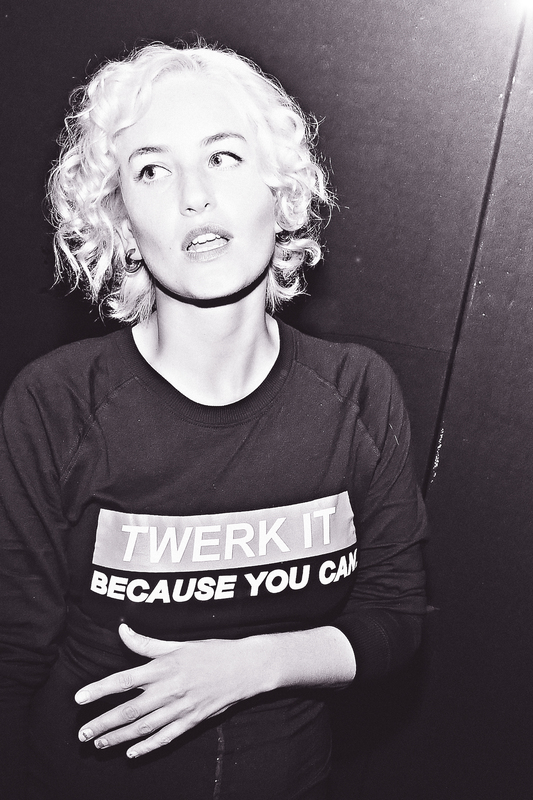 She is also the co-founder of Culture Cake, a new event that promotes emerging performers of poetry, comedy and music. 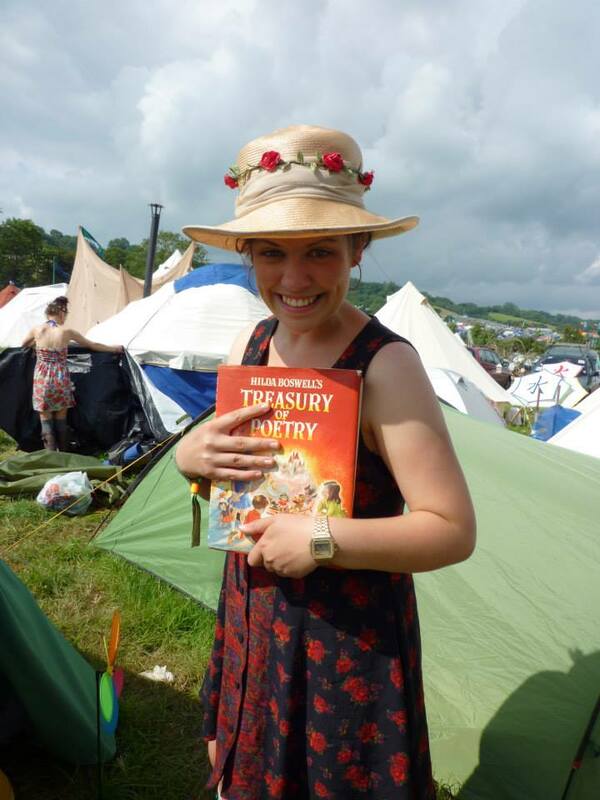 She says that Glastonbury was definitely a tipping point that allowed her to dive into a world of words and she is very appreciative of such a glorious and rare opportunity. Erin has attended the festival since she was seven so is particularly excited to be performing somewhere that has been such a big part of her life. I love these guys – funny, ranty, anarchic, silly and tight as the proverbial gnat’s derrière. One of their more dodgier songs I couldn’t get out of my head for days last year. They’ll be doing the warm-up shows at Poetry& Words in June, and I can’t think of anyone better for pulling a crowd into a tent. The Antipoet, Paul Eccentric and Ian Newman, are together the world’s finest exponents of beatrantin’ rhythm ‘n views! A delicious mixture of comedy and spoken word. 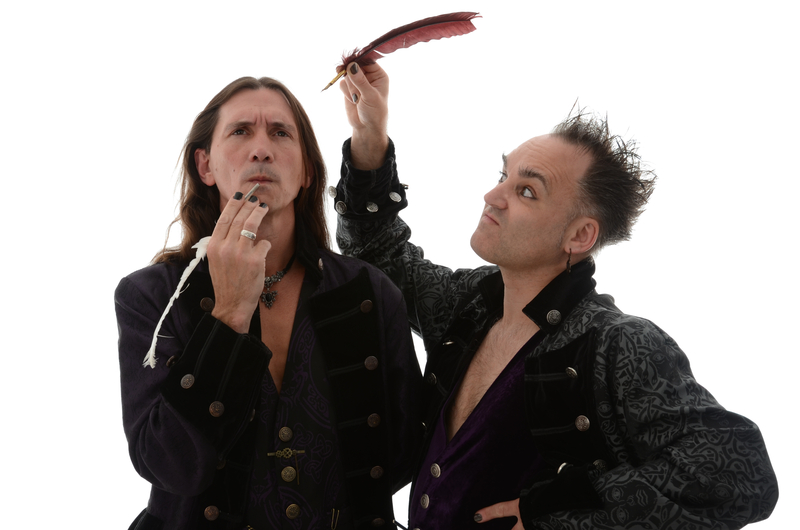 They have tirelessly toured the poetry, comedy and music circuits, and have appeared at countless festivals including, Glastonbury, Edinburgh, Brighton, Ledbury, Camden, Wenlock, Larmer Tree, Nostock, Blyth Power Ashes and Buxton. Let’s face it, Glastonbury wouldn’t be Glastonbury without Attila. A stalwart of Poetry&Words for many years. A massive force for aggressive good and guaranteed to pack out the tent. So get a patch of hessian mat early if you want to feel angry, elated and fired up to change the world. 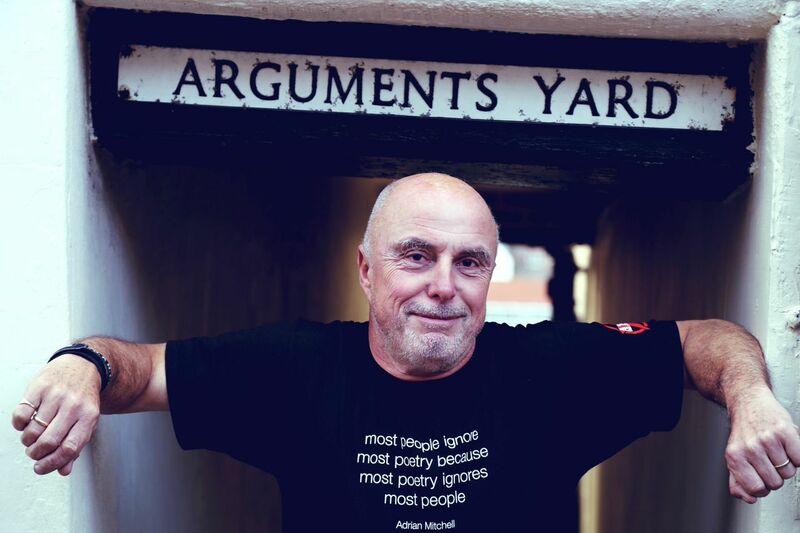 Launched into public consciousness by legendary Radio One DJ John Peel in 1982/83, Attila the Stockbroker has spent 35 years touring the world as a self sustaining DIY one man cottage industry, performing well over 3000 gigs in 24 countries and releasing about 20 LPs/CDs, 10 EPs and 7 books of poetry. He toured East Germany 4 times before the Wall came down and twice more immediately afterwards, was involved in the first ever punk performance in Stalinist Albania and had to turn down playing in North Korea because he was already booked to tour sensible old Canada. He once stood in for Donny Osmond at a gig. He was targeted by fascists during the early Eighties and as well as the physical stuff once had a 10 minute stand up political argument with notorious Nazi band Skrewdriver singer Ian Stuart in the middle of a Black Flag gig at the 100 Club in London’s Oxford Street. Having got an encore as the support act, he was thrown out of his own gig by the bouncers on the orders of the main act John Cale, one of his all time musical heroes. His support acts? They’ve included Manic Street Preachers, Julian Clary, New Model Army and Billy Bragg. And in the early 80s the incredibly influential Radio One DJ Steve Lamacq was his roadie for a while. He has led his ‘medieval punk’ band Barnstormer for 20 years as well as the solo stuff – but he did his first ever punk gig as bass player in Brighton Riot Squad in 1977 in Brighton’s legendary Vault, where coffins and skeletons from nineteenth century Huguenot plague victims kept coming through the walls. Reviewing his first album in the NME, Don Watson said that he would rather gnaw through his own arm than listen to it again! Didn’t deter Attila though: that was 32 years ago. Didn’t deter New Zealand either: when he arrived for his first tour in 1991 both national TV channels were waiting to greet him at the airport. And when Attila argues with a journalist he knows the score because he is one too, having written for NME, Sounds, Time Out, The Guardian and The Independent among others. He currently does a regular column in the Morning Star. This book is social history and personal story combined: a cultural activist’s eyewitness journey through the great political battles and movements of recent times. Rock Against Racism/Anti Nazi League, Miners’ Strike, Wapping dispute, Red Wedge, Poll Tax, campaigns against two Gulf Wars. There are memoirs from all over the UK and mainland Europe and his many tours of Australia, Canada, New Zealand and the USA, and the centrepiece of the book is the story of his time performing all over East Germany as the campaign for democratic socialist change grew: history observed at first hand. Back home he had done every Glastonbury Festival since 1983 and organizes his own beer/music extravaganza. Glastonwick, in his native West Sussex. He was at the heart of a 15 year campaign to save his beloved Brighton & Hove Albion FC from oblivion. And he tells of a happy childhood ripped apart by his father’s death and, forty years later, of how he and his wife nursed his mother through a 6 year battle with Alzheimer’s. Above all, though, his message is a simple one: you don’t need to be ‘a celebrity’ to have a wonderful life earning your living doing what you love. You just have to have a way with words, the self-confidence and organizational ability of Napoleon and a skin thicker than the armour of a Chieftain tank. 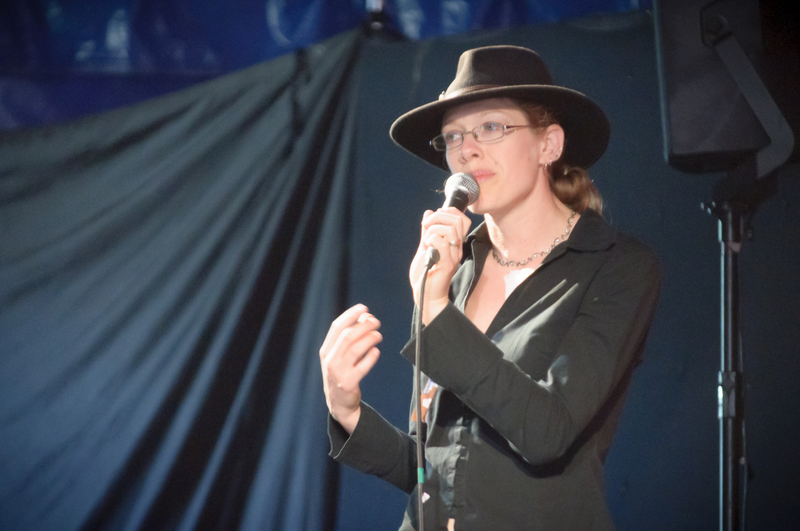 …and the Glastonbury Poetry&Words blog is officially up and running! 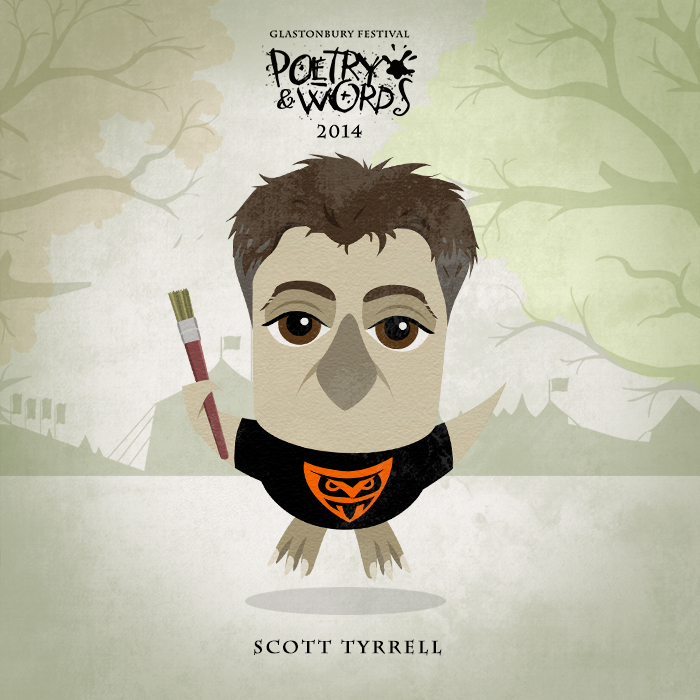 Hi I’m Scott Tyrrell and I’m hugely honoured to be the official blogger for Glastonbury Poetry&Words 2015 – which boasts a bombastic belter of a line up hand picked from the best performance poets and wordsmiths from around the UK and internationally. Throughout the coming weeks I’ll be sharing the names and qualities of those pinching themselves that they’ve been chosen to perform in the most iconic and (still) greatest outdoor festival in the world. Legends, pros and rising stars chosen from nearly 900 applications are stoked, piping hot and ready to set your ears on fire come June 26th in Somerset. Who am I and what’s the plan? I’m also a huge supporter of those that use words to inspire, amuse, challenge and entertain in ways that make me excited, enlightened and often downright jealous. And that’s exactly what the Poetry&Words tent at Glasto is all about – Real artists sharing real art that knocks ideas, stories and polemic out of the park. It’s also an opportunity for the brave punter to test their literary mettle in the annual poetry slam – the winner of which gets to perform at next year’s festival! Prizes don’t come much cooler than that. In the run up to the festival I’ll be talking to a headliner or two and generally getting gushy about the talent that awaits lucky festival goers. And when the big weekend actually comes, I’ll be in the field (literally) blogging, tweeting and facebooking the delights our line up has to offer. So poetry fans with a ticket or those that know those with one – Bella’s field is the place this June. Polish the wellies, check the camping gear and prepare for what I think will be one of the best years yet. That very special line up is coming very soon. Stay tuned.